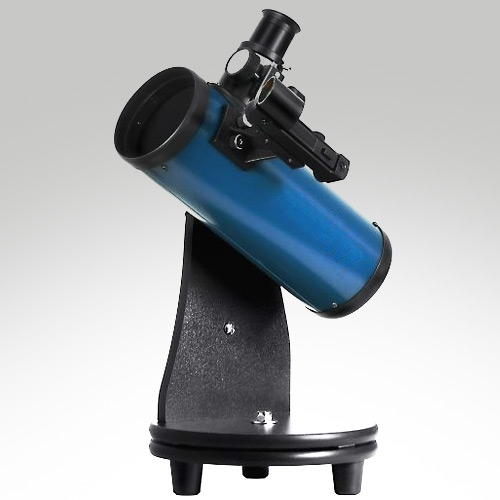 A great starter telescope at an affordable price. Not your average TOY scope! You’ll enjoy hours of stellar skywatching exploration with this amazing tabletop reflector telescope. Designed specifically with starter stargazer in mind, this scope is a great way place to start — affordably! But what can you see with it? Firstly, it is not a toy but a real reflecting telescope with a 76mm (3”) diameter polished spherical mirror which allows you to capture 60% more light than a typical 60mm beginner’s telescope. More light gathered means the FunScope will provide views of the cosmos that are brighter and clearer than views in smaller diameter telescopes. 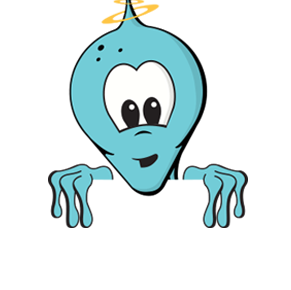 With the FunScope reflector telescope, the whole family can observe the Moon, Saturn’s rings, as well as Jupiter and its four brightest moons, all under light-polluted skies. Under dark skies, even star clusters, emission nebulae and some of the brighter galaxies are not beyond reach. It comes equipped with a "red dot" reflex sight, smooth adjusting rack-and-pinion focuser, and two quality 1.25" telecope eyepieces: 20mm (which provides 15x power magnification) and 10mm (for higher power views with 30x power magnification). You can easily locate and observe objects in the night sky with the accessories included, so you’re ready for stargazing action right out of the box! 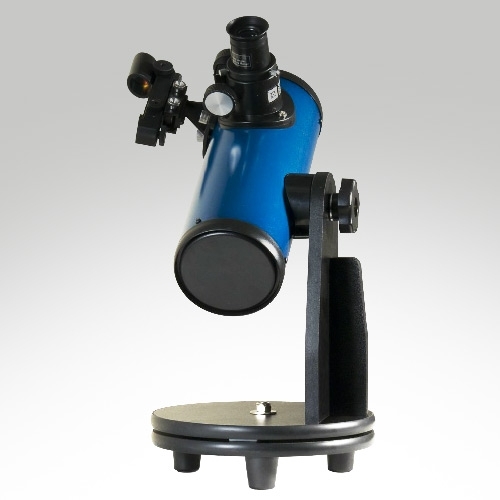 The tabletop mount arrives pre-assembled in the box and provides a sturdy and compact foundation for the telescope with smooth motion in altitude (up and down) and azimuth (left and right) axes. If there isn’t a table located where you want to use the pint-sized reflector telescope, the entire unit and mount itself can be attached onto a tripod with a 3/8" or 1/4"-20 screw thanks to a built-in 3/8" tripod adapter and included 1/4"-20 threaded bushing.